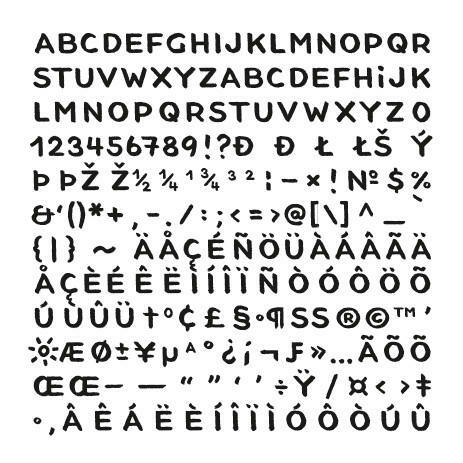 The first drafts of this majuscule handwriting font were developed in Valparaíso in Chile. 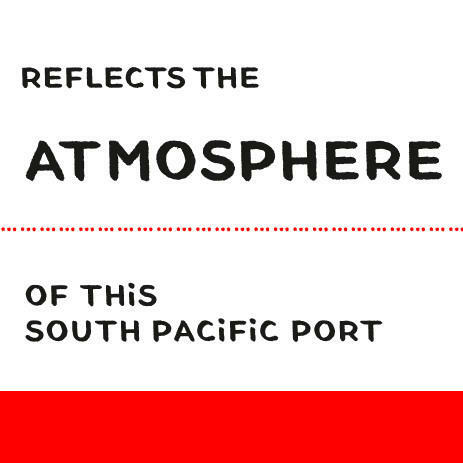 The font reflects the atmosphere of this south pacific seaport. 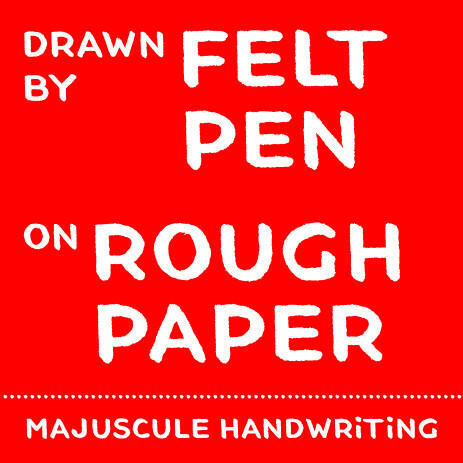 It is drawn by felt pen on rough paper. 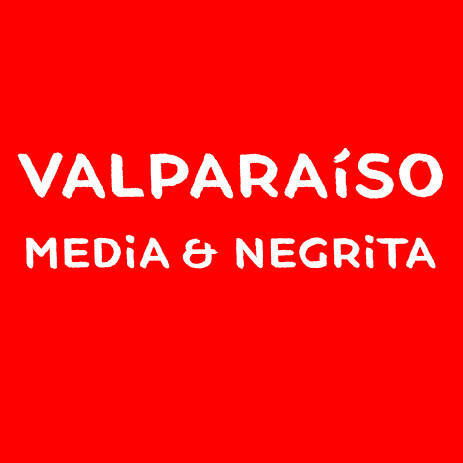 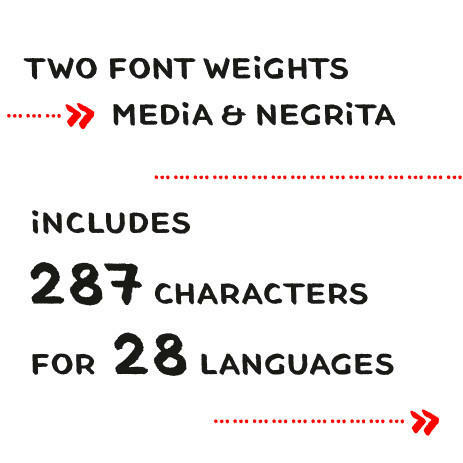 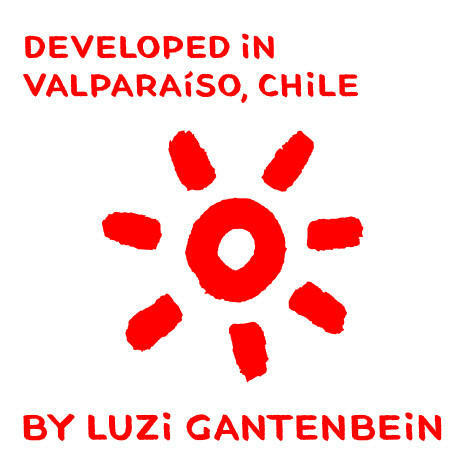 ‹Valparaíso› consists of two font weights, Media and Negrita, and includes 287 characters for 28 languages.